Steanso's birthday isn't until the 17th, but what the heck. 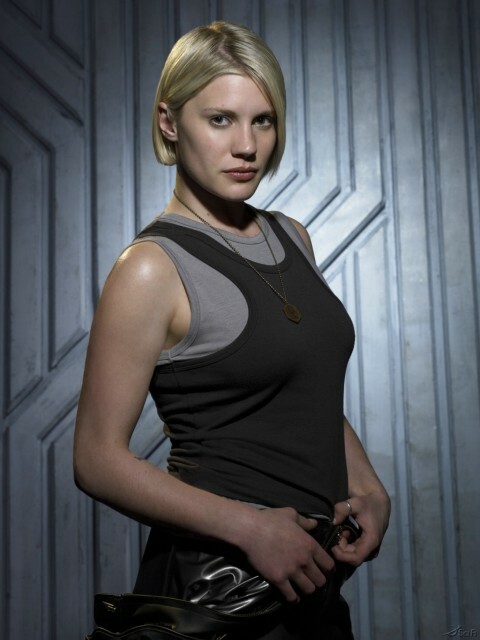 In honor of his birthday, here is a picture of Starbuck from Battlestar Galactica. Let's all hope that as Steanso enters his 33rd year, this is the year he finally kisses a girl.